Ever wondered why your skin feels drier in the winter than in the hot summer months? Not sure how to bring back the moisture and rid yourself of tight, rough winter skin? Let’s take look at what causes skin to become so dehydrated in the winter, how our treatments can help you to combat it, and our 10 top tips which you can use at home to bring moisture back to your skin. Why does your skin become dehydrated? The wintertime throws a lot at our skin. The combination of cold, drying winter wind, central heating (or car heaters) and low humidity combine into a ‘perfect storm’ of dehydration. When skin dehydration (or xerosis, to give it its proper name) occurs, it’s the result of the outer layers of your skin (the epidermis) retaining less water. 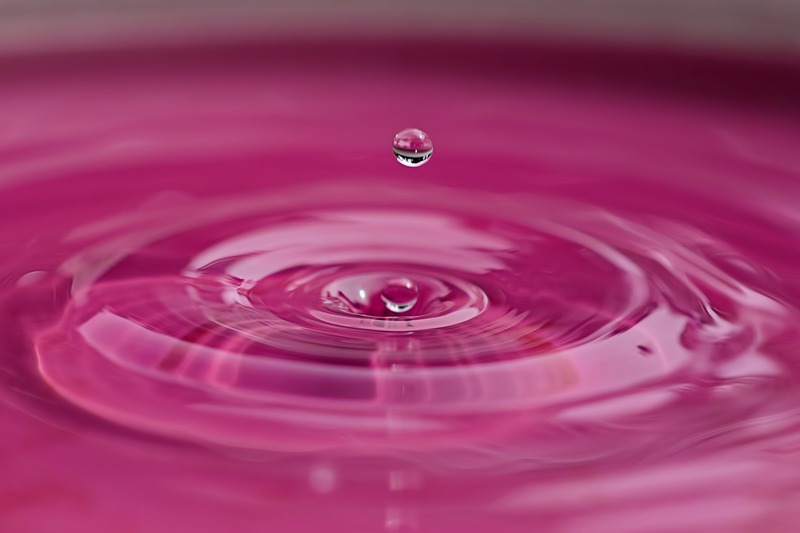 In winter conditions more water is lost due to evaporation, for example due to coming in from cold weather to a centrally heated house, or through exposure to drying winds. As the skin becomes drier it also becomes more prone to problems such as rashes and lesions. 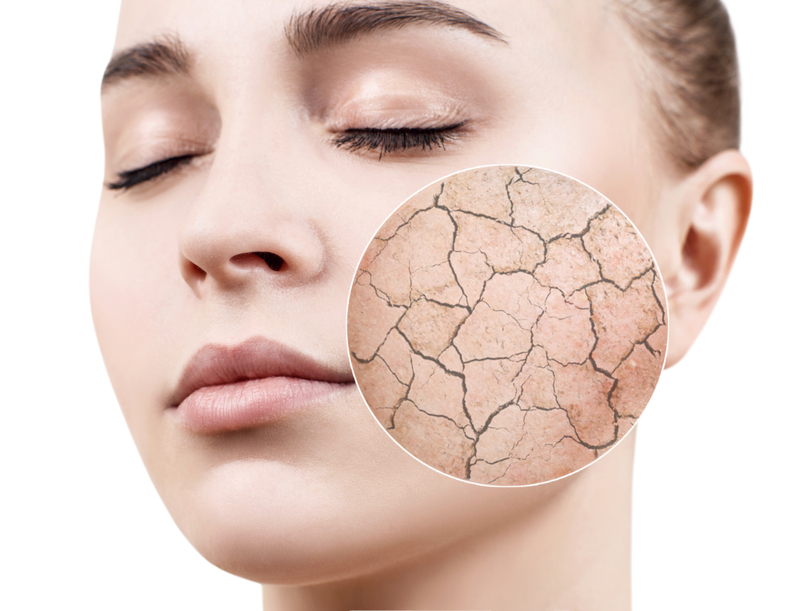 Dehydrated skin affects both men and women, though it becomes more of a problem as you age due to the natural reduction of water within your epidermis (called senile xerosis). Your genetics, medical conditions and medication can also increase your chances of skin dehydration. Dehydrated skin, when the skin lacks water, is a ‘reversible’ condition, whereas naturally dry skin, where your skin has low levels of natural oils, is a permanent skin type. Even if the skin on your face is oily or combination, in winter you can still suffer from dehydrated skin. If your skin was dry to start with (because your skin has fewer oils within it) then the colder months can exacerbate the symptoms. You’ll notice your face becoming tighter and rougher as it loses water. If you don’t deal with the problem straight away then your skin can start to become scaly, chapped and itchy. Continually dehydrated skin can accelerate the formation of fine lines and wrinkles, as well other symptoms of aging. On your body, skin can become flaky, cracked and itchy (the latter being known as “winter itch”). Typically, this is found on the arms, hands, lower legs, stomach and any areas where your clothing rubs (such as your ankles if you wear socks). If you are experiencing frequent cracking of your skin, if your skin is thickening due to repeated scratching, or you believe you may have an infection, then please see your GP to check for underlying causes (such as eczema) and to find out about medications which may help you. These Melior Clinics treatments are particularly suited to improving dehydrated skin. Mesotherapy treatment involves a series of micro-injections into the skin, delivering nourishment and hydration. The result is a rejuvenating effect, with skin looking plumper, brighter and smoother. Mesotherapy can be used to rehydrate your face, neck or décolletage. Find out more about mesotherapy. Like traditional mesotherapy, fractional mesotherapy delivers nutrients into your skin through a series of micro-injections. The main difference is that the blend of ingredients we use in fractional mesotherapy is tailored to your unique skin type and needs. We also use treatment enhancements, such as electroporation, photo and LED stimulation to help the nutrients reach all parts of the epidermis. Find out more about fractional mesotherapy. As well as being a luxurious treat, our COSMEDIX facials are a great solution to dehydrated winter skin. We’ll analyse your skin to find the areas which need particular attention, then gently exfoliate away the dead skin cells before applying a nurturing and hydrating facial mask. Find out more about COSMEDIX facials. We use Restylane skin boosters to help skin that needs a deep and lasting boost of hydration. The treatment involves a series of injections of hyaluronic acid-rich ingredients, exactly where you need them. The results are skin which looks smoother and firmer, and feels wonderfully nourished and hydrated. Skin boosters can be used to hydrate your face, neck, décolletage and hands. Find out more about skin boosters. You might be a bit surprised to see lip fillers on a list of ways to hydrate your skin. However, what a lot of people don’t know, is that lip fillers are brilliant at adding moisture to your lips. This doesn’t mean you’ll end up with a ‘trout pout’! We always ensure that our lip filler treatments produce natural-looking results, simply enhancing your appearance and giving your lips a much needed moisture boost. Find out more about lip fillers. These are our 10 top tips for how you can keep your skin well hydrated over the winter months. Bring a bit more humidity into your house by filling it with houseplants (Swiss cheese plants are bang on trend right now!) which will naturally add moisture into your home. 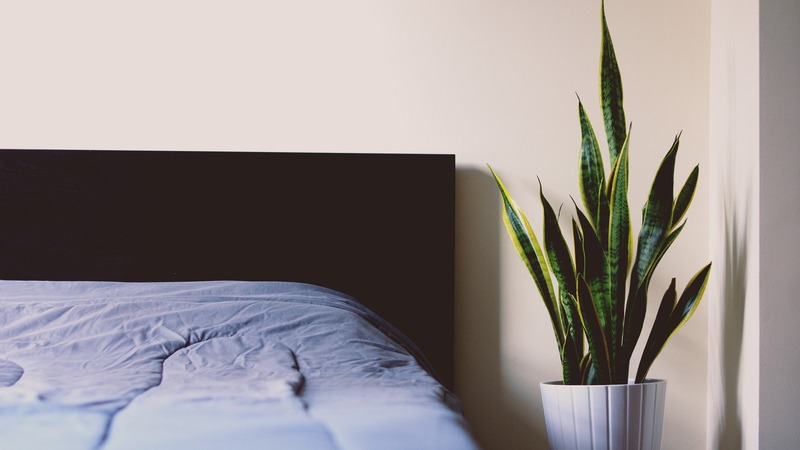 If houseplants aren’t to your taste, or you just know they’ll be dead within a week, then invest in a humidifier instead. However much you crave them in the weather, avoid hot showers and baths – the residual heat when you get out will encourage moisture to evaporate off your skin, which will only add to the dehydration. Use gentle, unscented and soap-free products which are less likely to strip your skin of its natural oils, particularly important if you have naturally dry skin. Consider switching to extra-moisturising hand soaps, body washes and cleansers over the winter months, for example choosing a brand which lists petroleum jelly or glycerin among its ingredients. Always wear gloves when you’re doing the washing up – washing up liquid is designed to break down oils, which is the last thing you want to happen to the natural oils in your skin! Again, this is essential advice for those with a naturally dry skin type. It’s also good to wear gloves when doing the housework (those cleaning products are just as bad as washing up liquid) and when doing gardening. 5. Scrub away dead skin…gently! Regularly scrub your skin with a gentle exfoliator, this will help to slough off old skin cells and make your skin more receptive to moisturisers. It’s important that this is done gently, otherwise you could do more harm than good. Oil-based moisturisers might feel a little heavy, but they will protect your skin better and for longer than lighter creams. Applying your body moisturiser within a few minutes of showering/bathing and onto still-wet skin will maximise the water retention. If you have naturally dry skin then you may find you need to apply moisturisers two or even three times a day. A good way to judge how well a moisturiser will protect your skin is to use the ‘meringue’ test – hold the open jar upside down over your head and if it doesn’t come out then it’s a fair bet it’s going to offer you great protection! Lip balm is another essential item for the winter months, helping to prevent cracking. Wear it under your lipstick during the day as well as at night. 8. Sunscreen – yes, even in winter! Don’t forget to apply sunscreen even in the winter. On beautifully sunny, wintery days you can still get burned, particularly if there’s snow, since this will reflect the sun’s damaging UV rays back up at you. Covering up your skin with extra clothing when you’re outdoors will help to reduce water loss. Gloves will protect your hands and a scarf will cover the delicate décolletage. On particularly cold and windy days a snood is handy to protect your face. Lastly (and we know we go on about this as if it’s the solution to everything!) drink plenty of water. It will help you to keep hydrated inside and out. There’s a tendency to drink less in the colder winter months, but that’s not good for your skin. You could always drink hot water, perhaps as a herbal tea or with honey, lemon or ginger in it to add a bit of flavour. Decaffeinated tea/coffee or soups are another good way to up your water intake when it’s chilly outside. Ready for a bit more hydration? If you’re not sure how best to manage your dehydrated skin over the winter, then book in for a free consultation with one of our experts. We’ll guide you through the treatment options to find the perfect solution to achieve the results you’re looking for. Is chocolate bad for your skin?